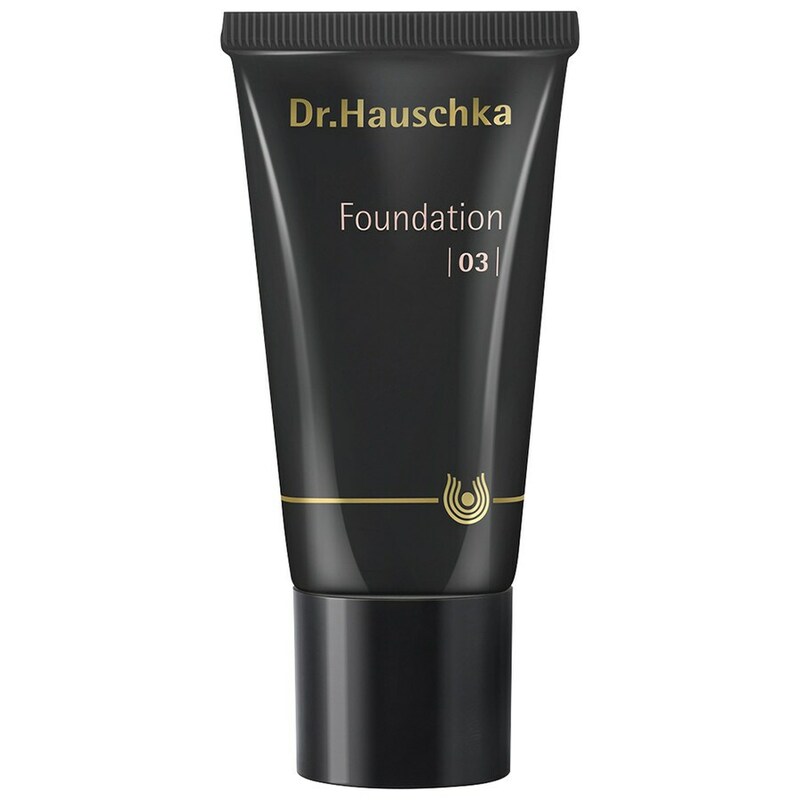 With an ultra-thin texture that melts effortlessly onto skin, the Dr. Hauschka Foundation allows you to achieve a flawless, even complexion and streak-free colour every time. Formulated with skin-friendly, natural mineral pigments and a protective blend of pomegranate, macadamia nut and coconut oils, the liquid foundation delivers a long-wearing, natural finish without over-drying skin. Conceals imperfections for a healthy-looking, radiant glow. E.N. Free from synthetic fragrances, dyes and preservatives, mineral oils, parabens, silicone and PEG. Dermatologically tested for sensitive skin.